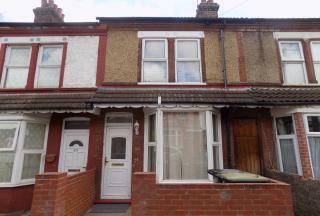 Click That Property are pleased to offer for sale this spacious 2 bedroom terraced house off Biscot Road. 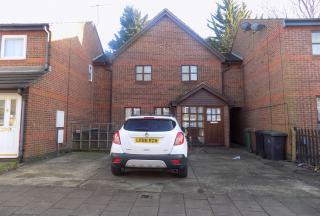 Click That Property are pleased to present this lovely 3 bedroom house situated in LU4 Luton close to schools and amenities. 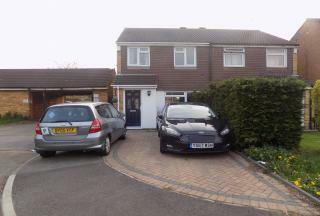 Click That Property are pleased to offer for rent this beautiful 3 bedroom family home with driveway located in Limbury area close to Leagrave train station. 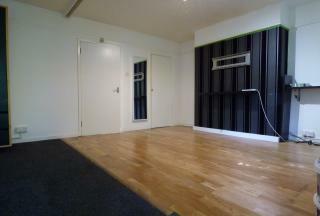 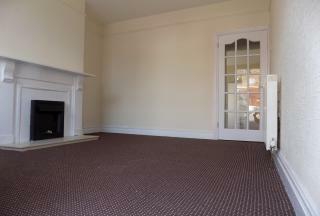 Very Spacious Studio Flat close to Gunnersbury Station, seperate fitted kitchen and in a purpose built block of flats on the ground floor. 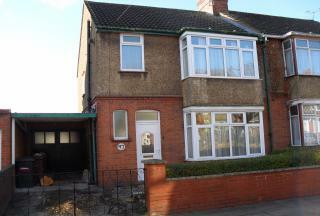 Click That Property are delighted to offer for rent this well presented 3 bedroom semi detached house with garage located on the ever popular Biscot area off Montrose Avenue off New Bedford Road. 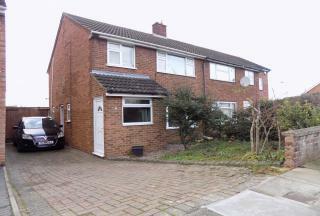 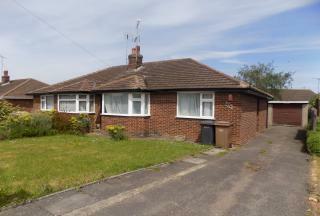 Stunning 3 bedroom house with parking on the driveway available for rent in the Stopsley area. 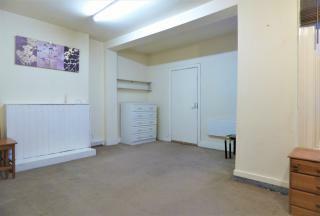 The property is in within easy reach of the town centre and airport, ideal for a professional family. 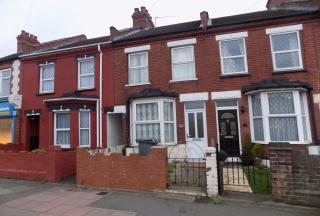 Click That Property are pleased to offer for rent this well presented 3 Bedroom House located in the Icknield area. 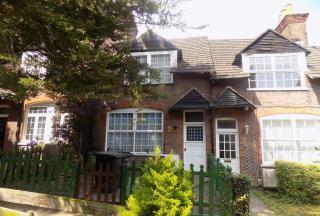 Close to schools and colleges and local amenities. 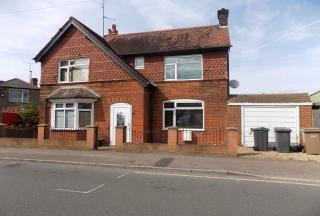 Click That Property are pleased to present this newly refurbished 3 bedroom house Luton LU4 close to Leagrave station, Motorway and L & D hospital. 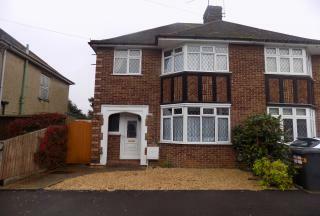 Click That Property is delighted to offer for rent this well presented 4 bedroom semi detached house in Biscot / Leagrave area. 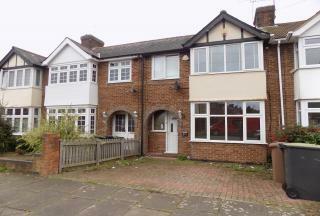 Click That Property are pleased to offer for rent this beautiful 3 bedroom semi detached family home with driveway and garage located in the Lewsey Farm area..